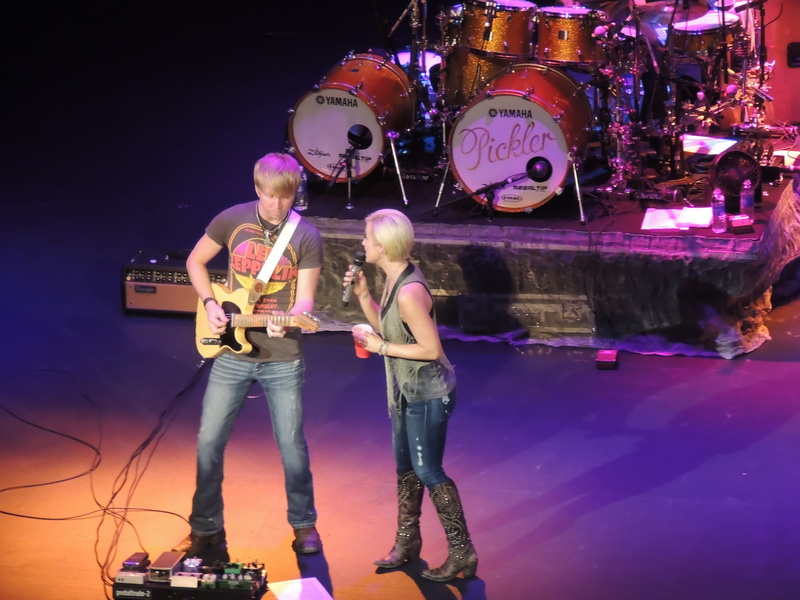 the funny thing about kellie pickler is that at a high school kick off party my parents rolled up in dads midlife crisis their motor home and i announced that their final surprise was there – kellie pickler. they didn’t believe me (i guess i lie joke around too much) so i went across the street opened the door yelled kellie to my parents and the kids believe me then (until they saw my mom and i told them i was mean for doing that). 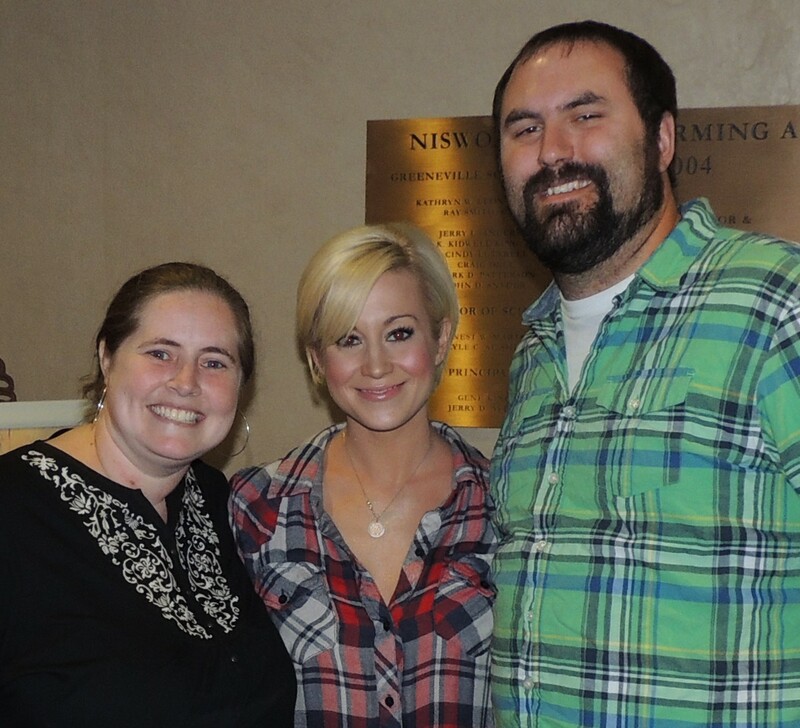 fast forward a week or so and we got tickets to go see kellie pickler! it was jack, betsy, mom, dad, andy, and myself (with several other people from town). 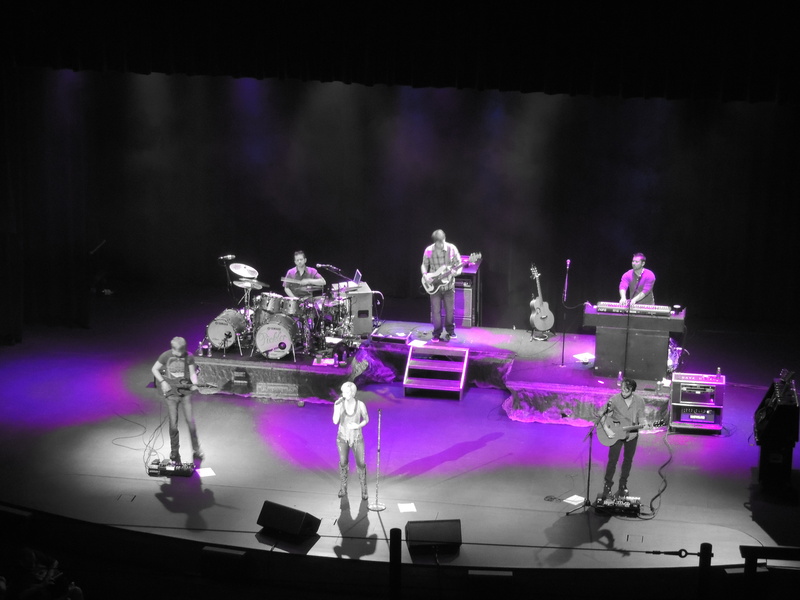 we sat in the balcony and there were few other people up there so it was nice to be able to spread out. i have been to a lot of concerts but this was a one of a kind concert. i am used to outside lawn seats and crazy arenas where you don’t sit down the entire time, but this one we sat the entire time. it was weird – but in a good way. 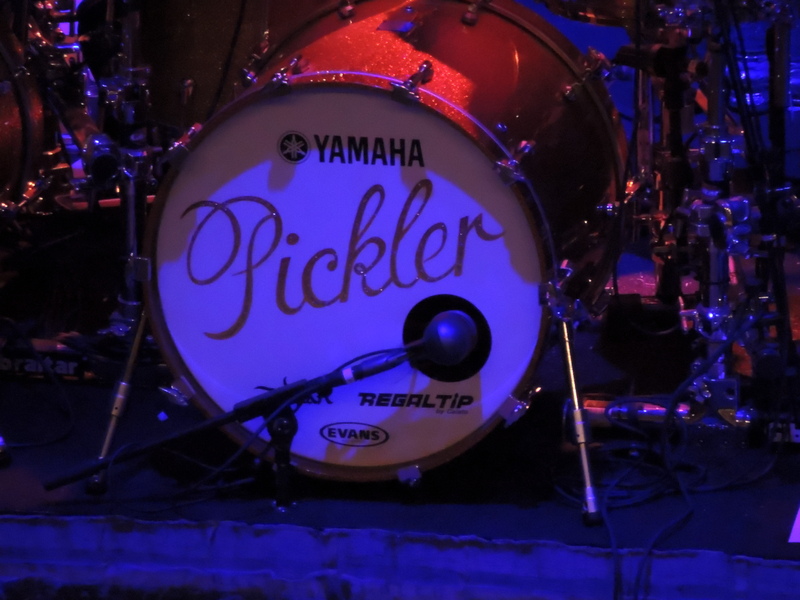 also i felt like kellie talked more between songs then any other concert i have been to. she gave a lot of history on the songs and that was really awesome. she sang beautifully and was so funny. she interacted with the audience talking to specific people and because of the venue those people could be heard. it was unique. she kept drinking out of a red solo cup (which she assured us was apple juice – but let it slip that it wasn’t really apple juice). her band was so unbelievable talented! before her last song she announced that she would do a meet and greet after the show. we got in line and waited. i am so glad that we did. while we were in line we talked about what we would say when we got up there and i said that i might mention mint hill and andy was like i bet she hasn’t heard of mint hill. so we went back and forth about it and when we got to her she settled an argument between me and andy. i won. she knew mint hill and we talked to her for about 15 minutes. i am sure the people in the back of the line were thrilled with us…but it was amazing. she was signing a photo for us and wrote 2012 and i pointed it out and she cussed and her pr person freaked out. it was so funny. i have always heard that she is really sweet and down to earth and meeting her really emphasized how true that is.